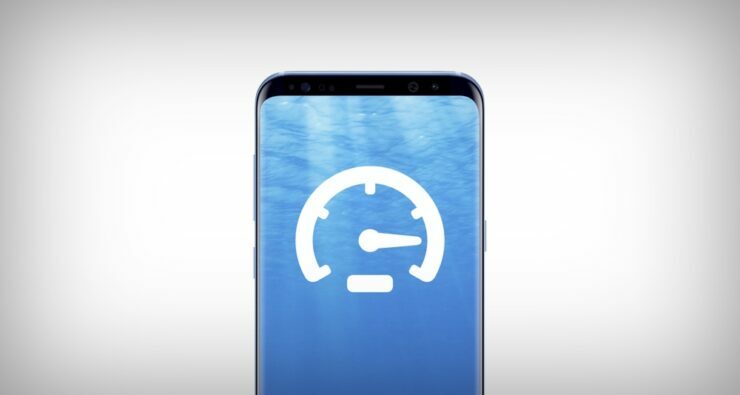 Is your Galaxy S8 or Galaxy S8+ feeling a tad bit slower than usual? Here’s how you can give it a massive speed boost in no time. Despite packing a lot of powerful hardware under the hood, the Galaxy S8 can get a little sluggish when confronted with a ton of apps and games. Even with that, the phone manages things quite well compared to its competition, but not well enough for a certain set of users who demand more of everything no matter what. That’s where we come in, to ensure that your ahead-of-time smartphone habits are fulfilled promptly. While you can’t ‘download’ more RAM onto your device to make it snappier, there’s one thing you can do – turning off system animations. So, rather than waiting for an app, game, text message, photo etc. to come into view, slowed down by an animation, wouldn’t it be great if things happened in a snap? Let us show you how you can turn off system animations on your Galaxy S8 or Galaxy S8+. 1. Before you even move onto step 2, make sure you have enabled the Galaxy S8 Developer Options. Once enabled, return to this guide. 2. Open Developer Options by going to Settings and then scrolling all the way down. 3. Scroll down in Developer Options and you will find three entries – Window animation scale, Transition animation scale and Animator duration scale. Set all the values to None. That’s it. Just press the home button and you’ll notice how things are far more instant than before. Turning off animations is particularly useful in situations where you have a lot of tasks at hand and nothing should slow you down, not even animations. But of course, turning down animations might make the entire Galaxy S8 experience a little ‘ancient’, so I would suggest turning things back to how they were once you are done. Or, keep them that way if you want the taste of speed for an extended period of time.